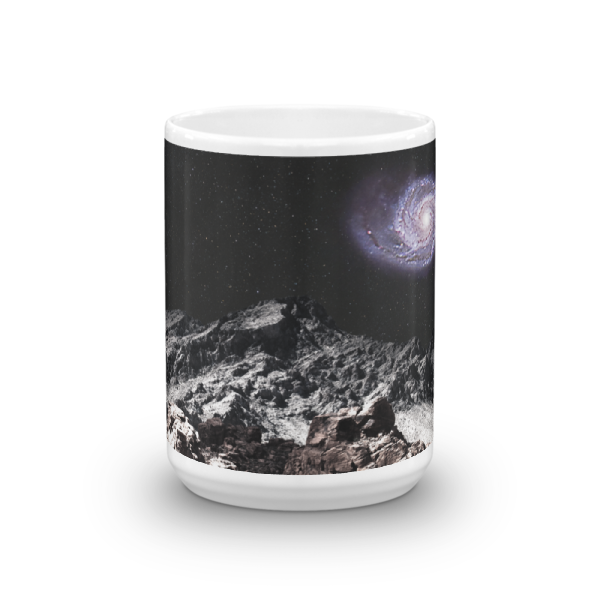 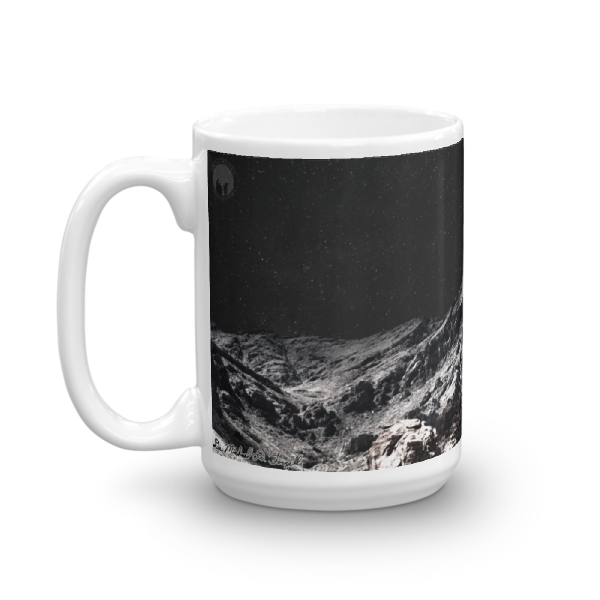 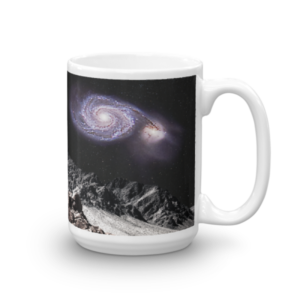 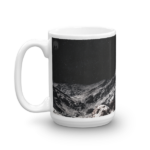 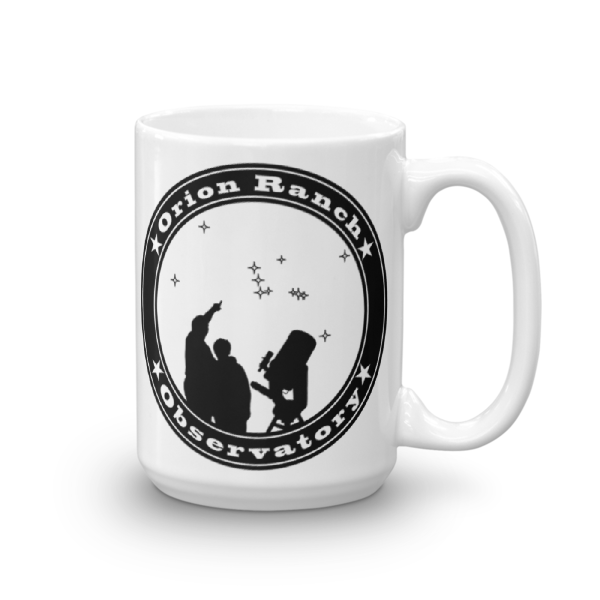 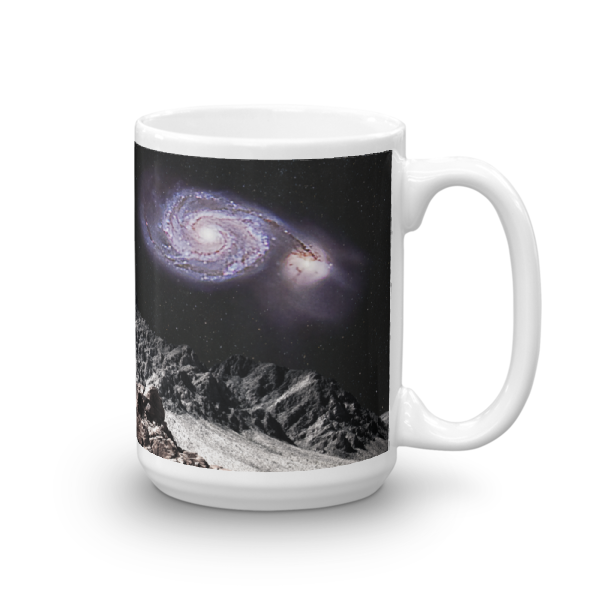 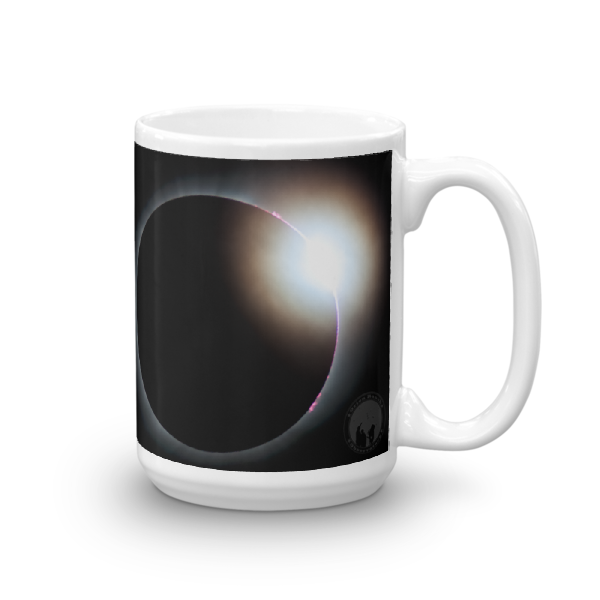 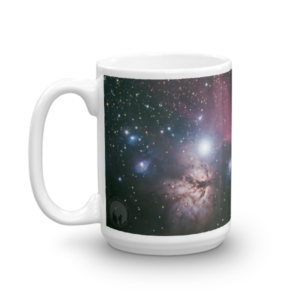 Category: Mugs Tag: "Whirlpool Moon"
This customized format of my first “astro-art” print depicts the Whirlpool Galaxy as it might be seen from a nearby airless moon. 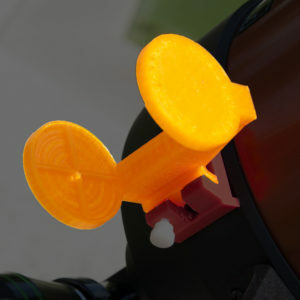 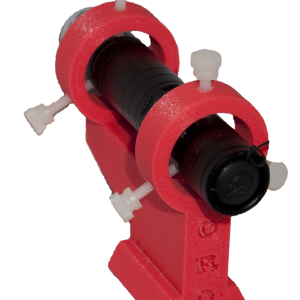 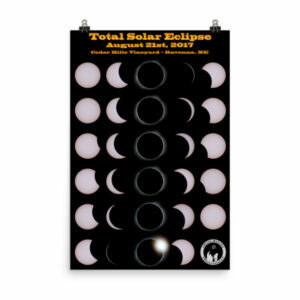 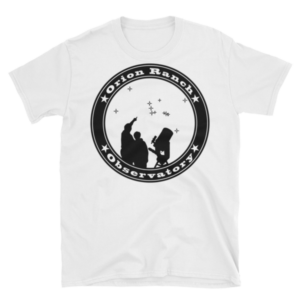 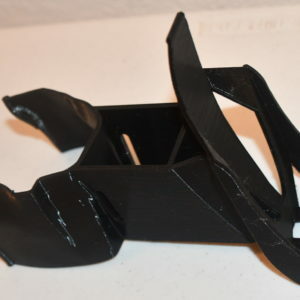 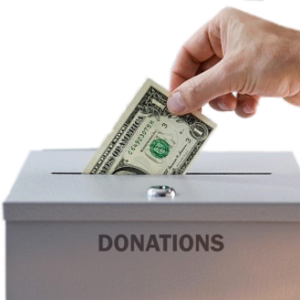 Click here for more information about our print to order products. 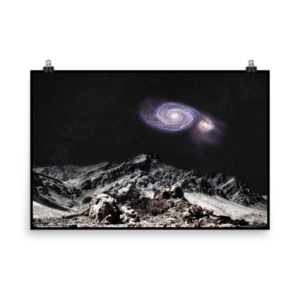 Visit the Astro Art gallery for a closer look at the source artwork.